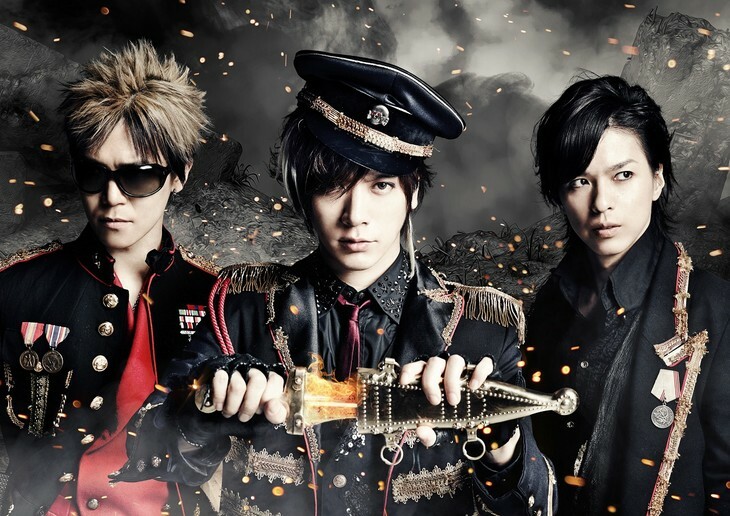 BREAKERZ has been given the honor of singing the opening theme for "Meitantei Conan' (Detective Conan)". The song, titled "Ikusen no Meikyuu de Ikusen no Nazo wo Toite", will be used as the opening theme with start on January 7th. The new single from the band will arrive in stores on January 18th. There will be three editions: Limited Edition A, Limited Edition B, and Regular Edition.